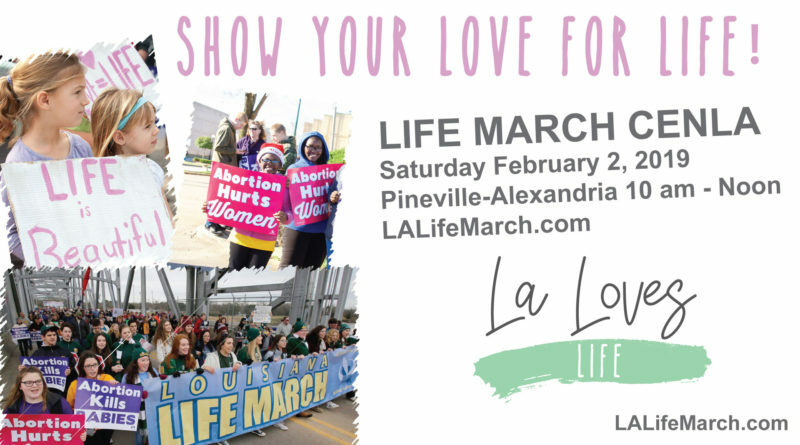 Fourth Annual LIFE March Cenla. Saturday February 2nd, 10 am – Noon. Meet at Louisiana College before 10am.